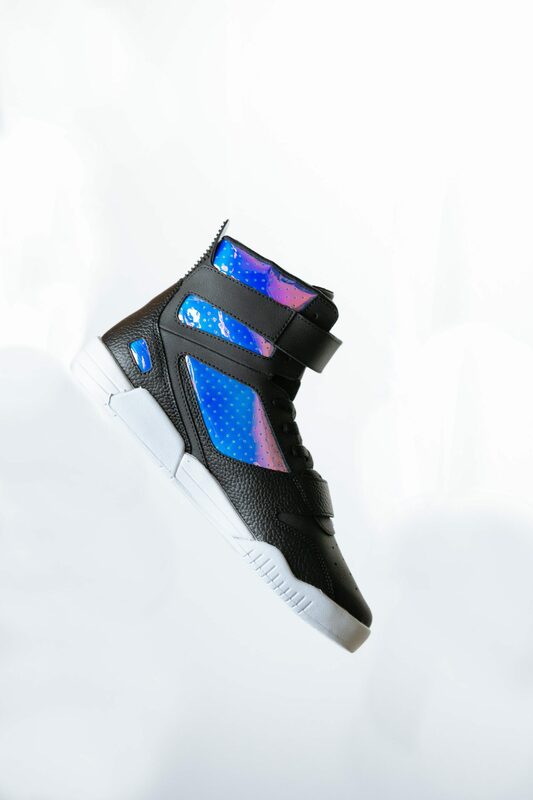 A new exclusive street-wear collaboration its way ladies and gentleman. 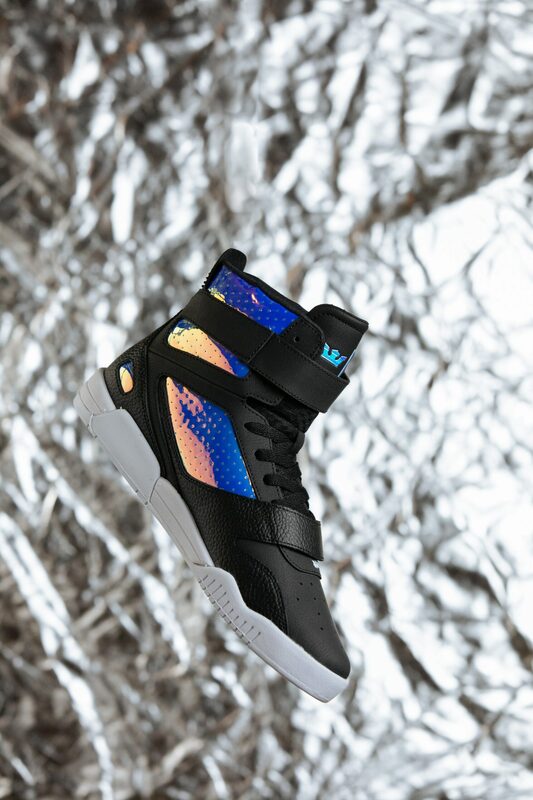 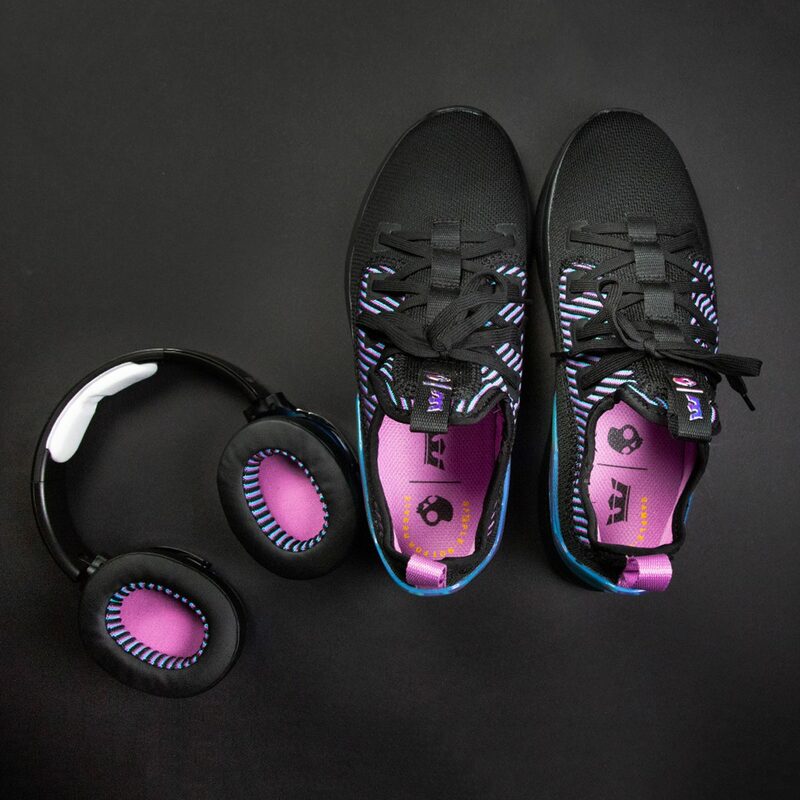 Introducing the limited edition, SUPRA Footwear x Skullcandy fall line. 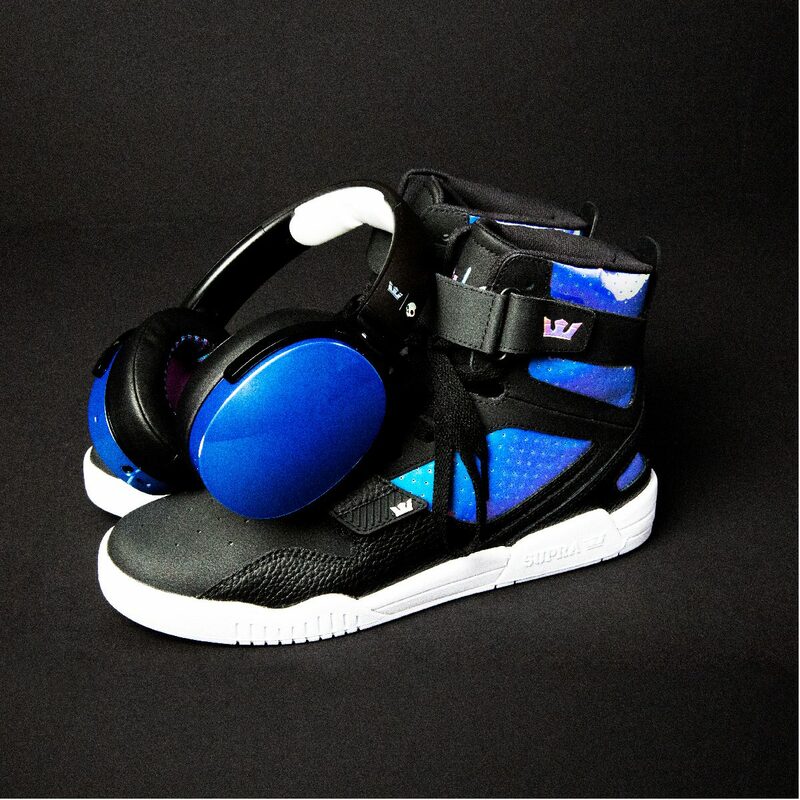 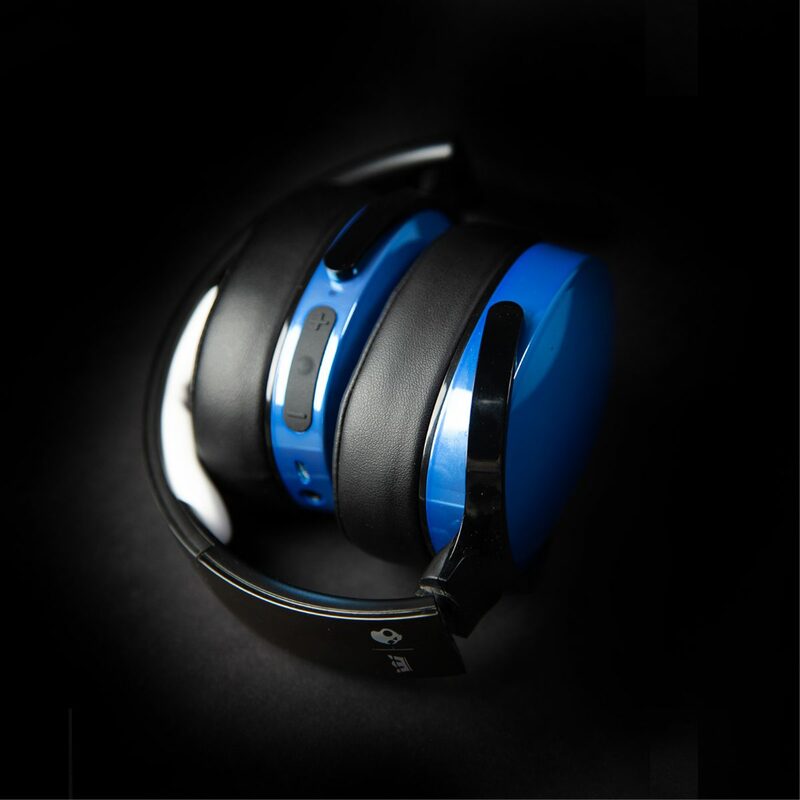 The two brands have collaborated to create a set of headphones and shoes from Skullcandy’s best-selling Hesh 3 Wireless headphones and SUPRA’s Breaker and Factor shoes – featuring an exclusive colorway, Blue Iridium. 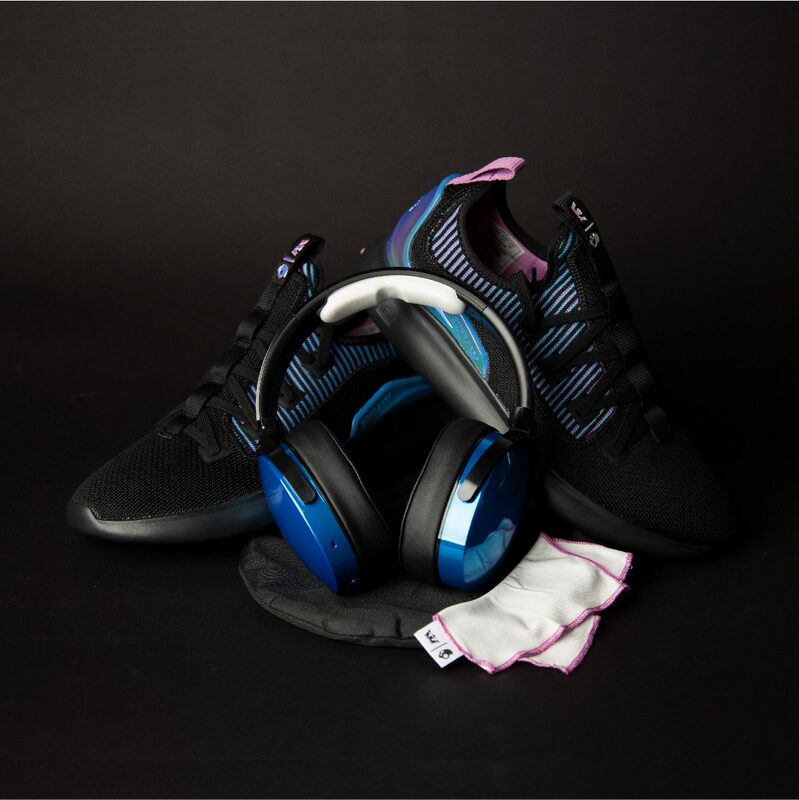 Brought together by its roots in skateboarding, SUPRA and Skullcandy have produced a limited-edition run of Skullcandy’s best-selling Hesh 3 Wireless headphones and SUPRA’s Breaker and Factor shoes – featuring an exclusive colorway, Blue Iridium. 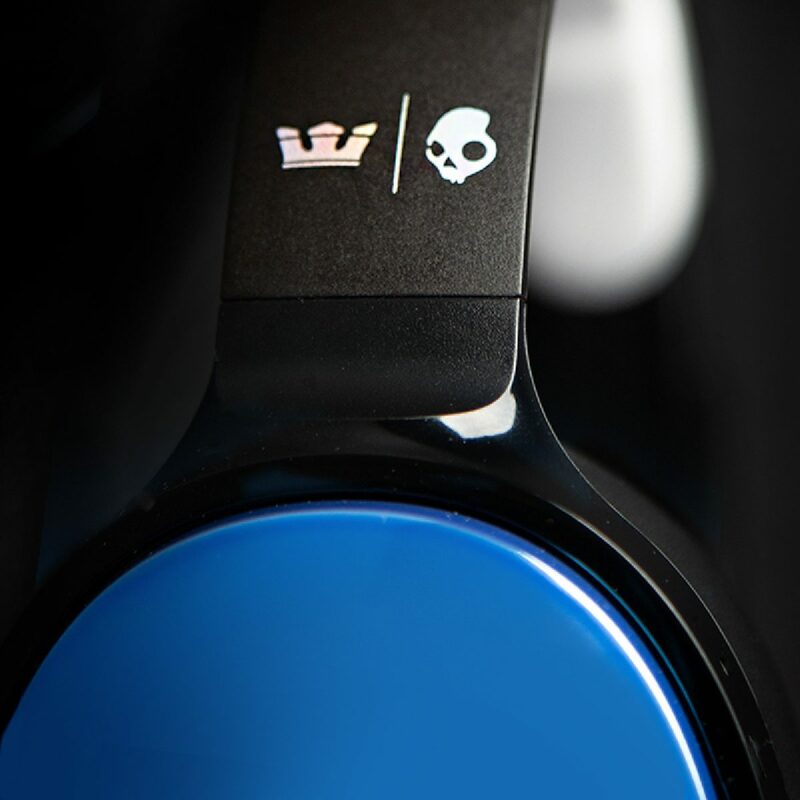 The collection is available on suprafootwear.com, skullcandy.com and at select retailers. 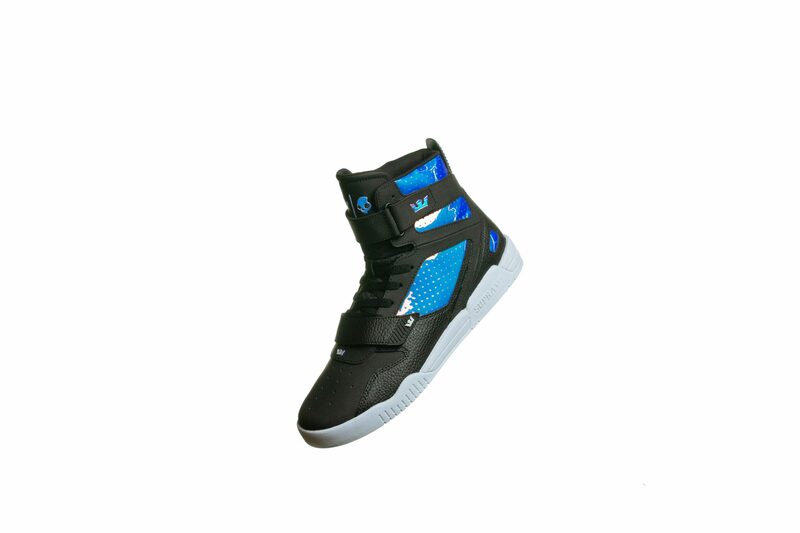 Produced on SUPRA’s most popular silhouettes, the Breaker and Factor feature mixes of the blue iridium on classic black. 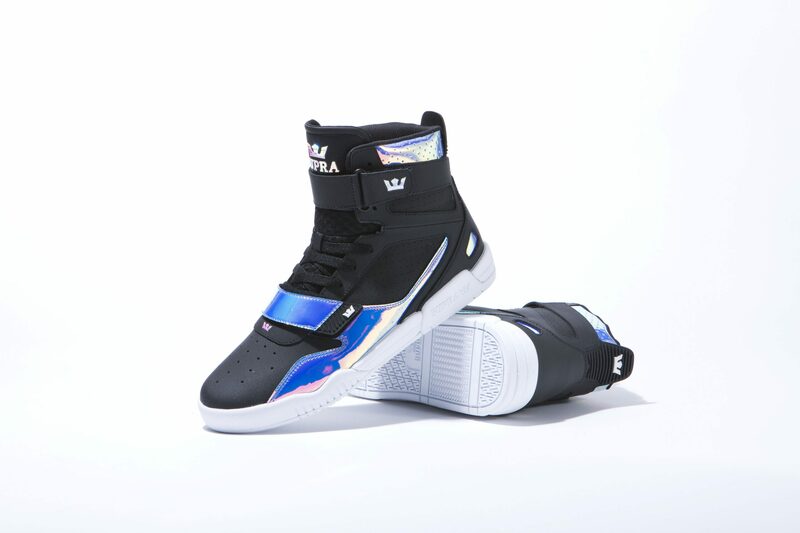 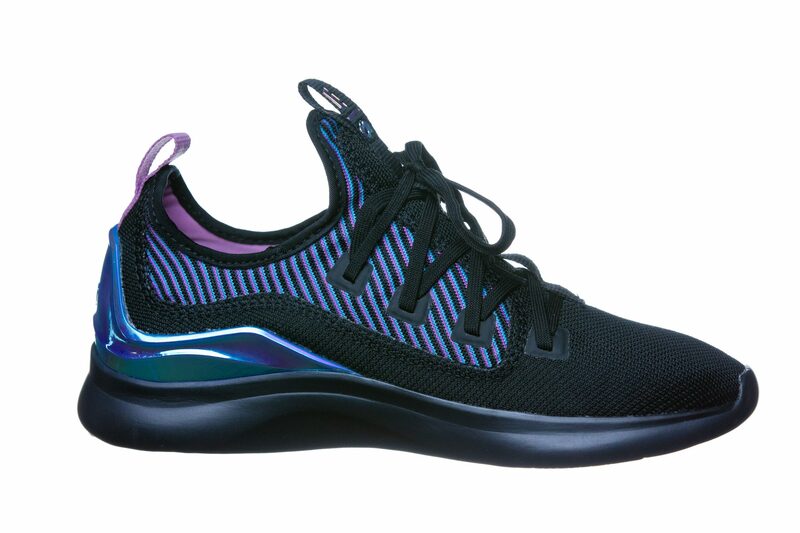 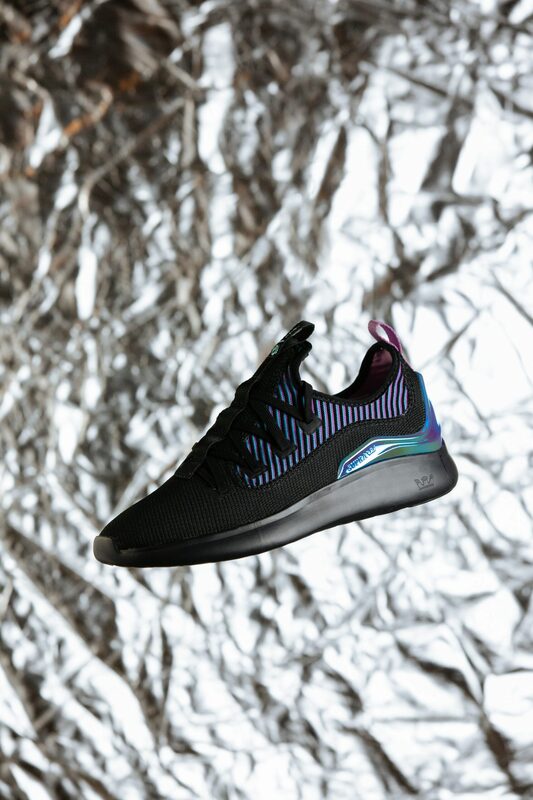 The shoes will be distributed in US, Mexico, Europe and Japan; for $105 and $135 respectively. 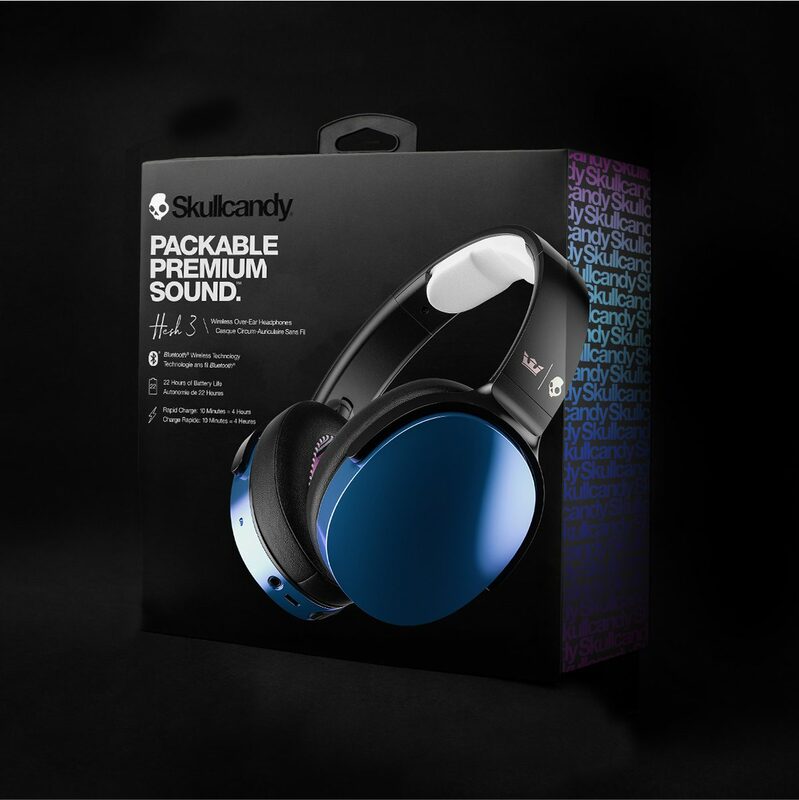 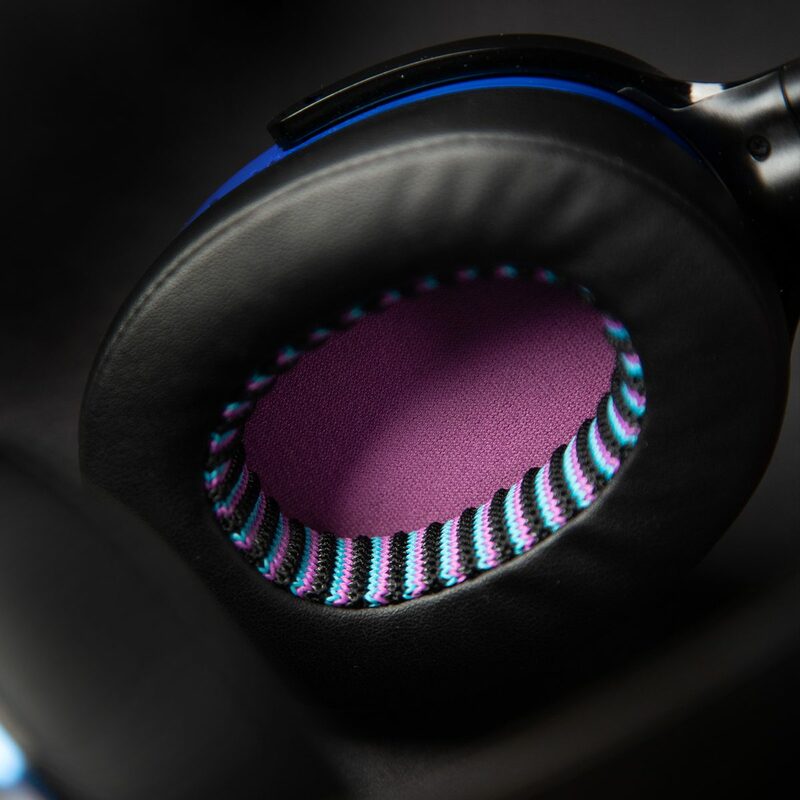 Skullcandy’s Hesh 3 Wireless headphone is designed in a completely unique way with custom-lined details of the same iridescent blue iridium for $99. 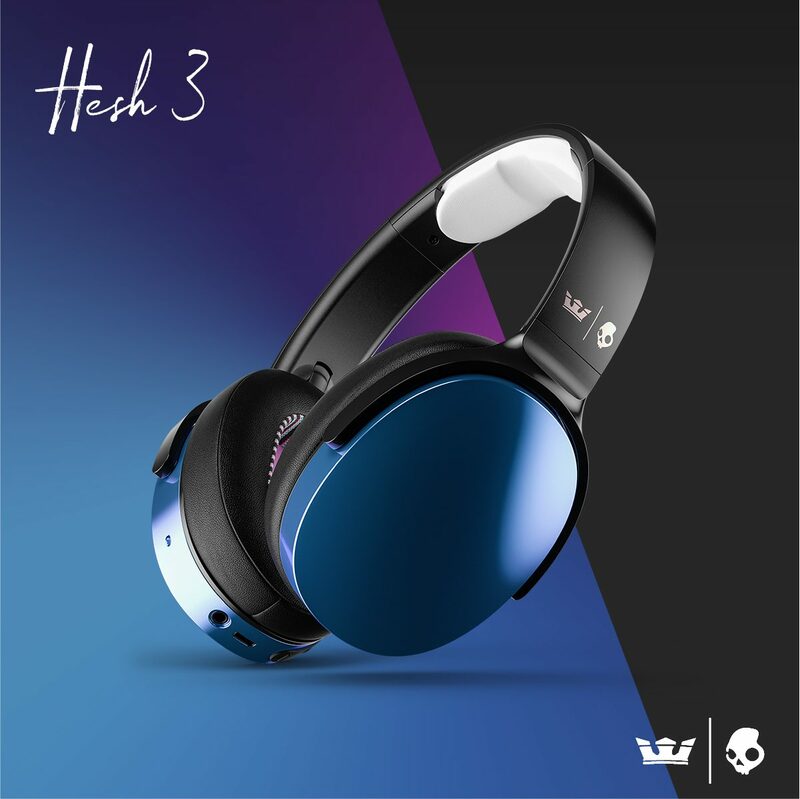 With up to 22 hours of rechargeable battery life and Bluetooth® connectivity, Hesh 3 Wireless is designed with a noise-isolating fit for comfortable all-day listening. 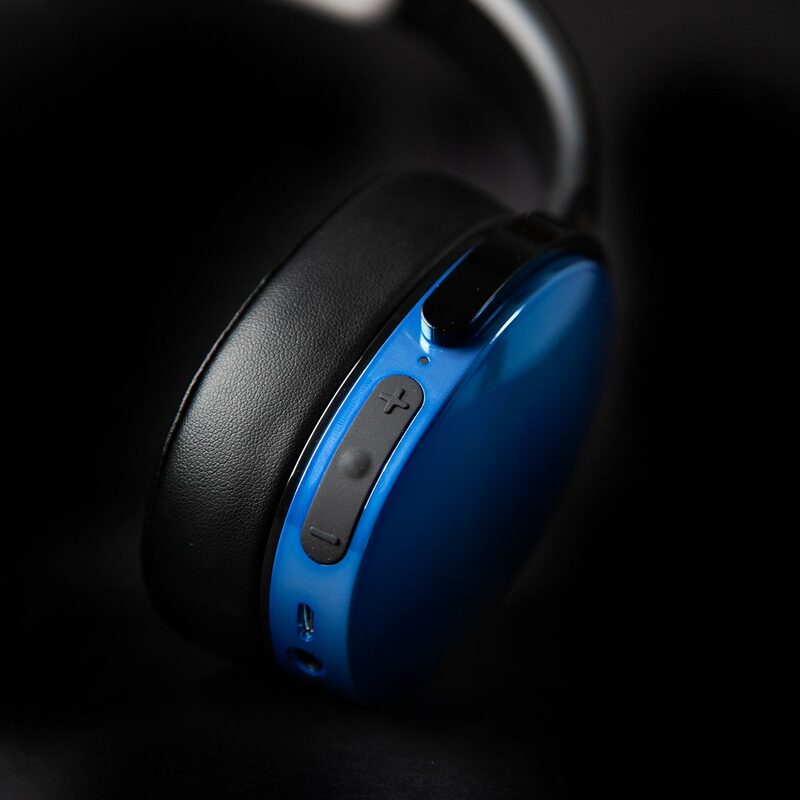 The convenient foldable design, powerful high-end audio drivers, and quality materialization make this the perfect over-ear headphone for any occasion or type of music. 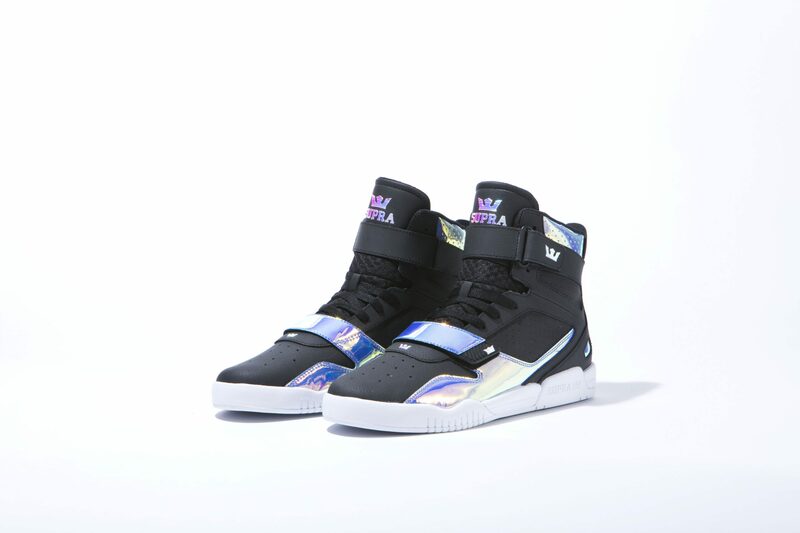 The exclusive collaboration launched this week in limited quantities. 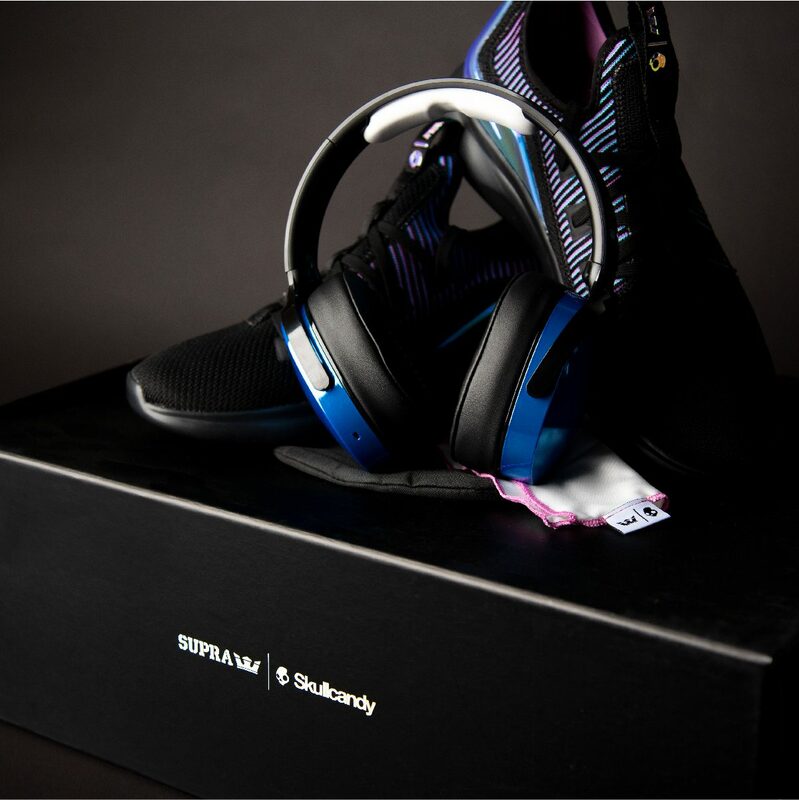 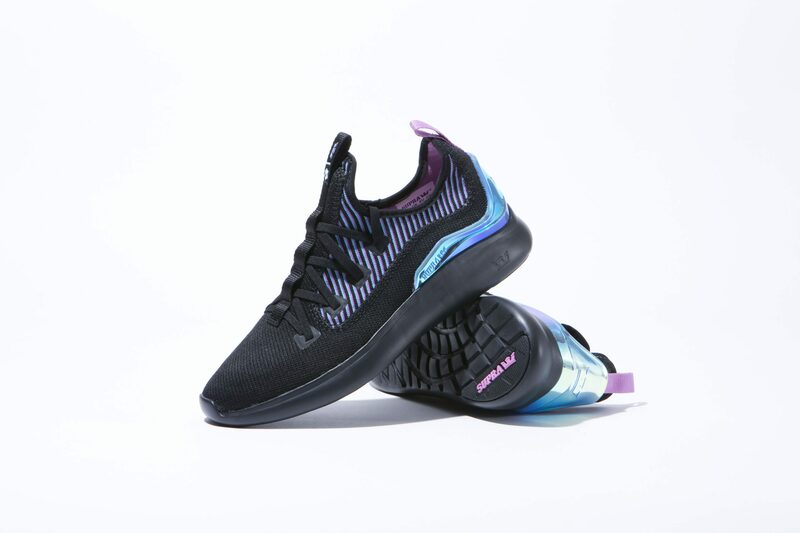 Alongside any purchase of either pair of the SUPRA footwear or the limited edition Hesh 3 Wireless, customers will receive a coupon of 30 percent off at either suprafootwear.com or skullcandy.com for the matching collaboration product.